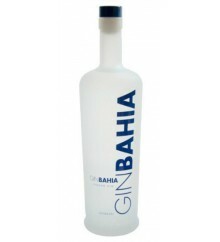 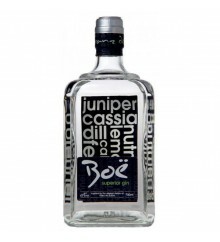 Boë is a Premium Gin with 47º made in Scotland. 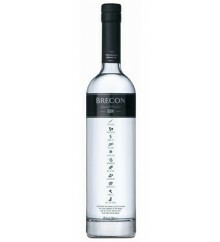 Brecon Special Reserve is a Premium Gin with 40º made in Wales. 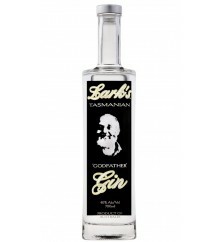 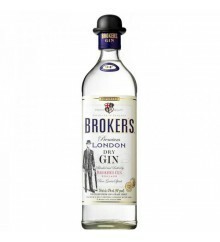 Broker's is a Premium Gin with 40º made in England. 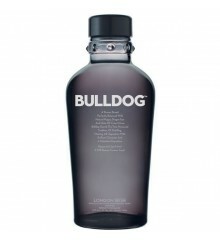 Bulldog is a Premium Gin with 40º made in England. 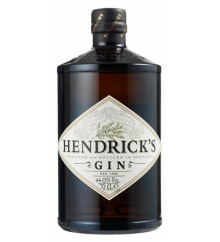 Hendrick's is a Premium Gin with 44º made in Scotland. 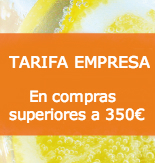 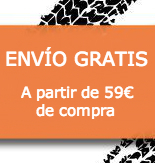 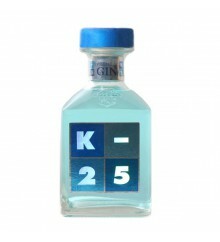 K-25 is a Premium Gin with 45º made in Spain. 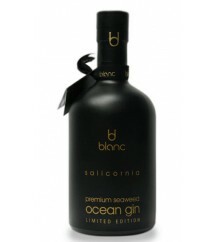 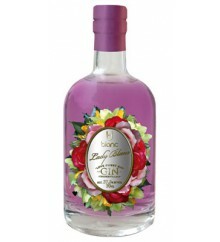 Lady Blanc is a Premum Gin with 37,5º made in Spain.